This fun post is dedicated to the music at your reception. It was hard to come up with a list that we both agreed on. The songs on this list are from artists that sing in English, Spanish and sometimes in both languages. 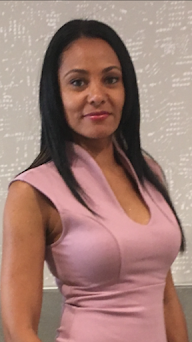 I am Latina and need to mix it up and have bachata, merengue, salsa and my reggaeton jams. Think of Aventura, Marc Anthony, Daddy Yankee, and Pitbull. My husband and I want some old school hip-hop and dancehall reggae. Think of Cutty Ranks: "Limb by Limb," Fat Joe, Snoop Dog. You know that when you are sitting down or on the dance floor and hear Fat Joe's "Lean Back" song your body wakes up and starts to lean back. Or you hear Snoop Dog's "Drop it like it's Hot" and you will get up and dance. It was a balance coming up with this list of songs that we both enjoyed. Do you have a song that should be included? Let me know in the comments below and I will do the second part and add to this list. No suggestions here! I think you covered nearly every romantic song ever made! This is awesome! 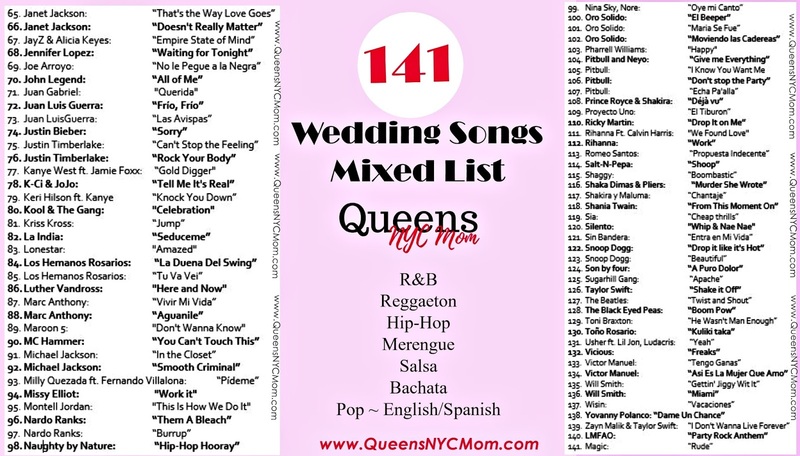 We did our own playlist for our wedding and it was so much fun to make it!! I don't have any suggestions - it's a great list!! 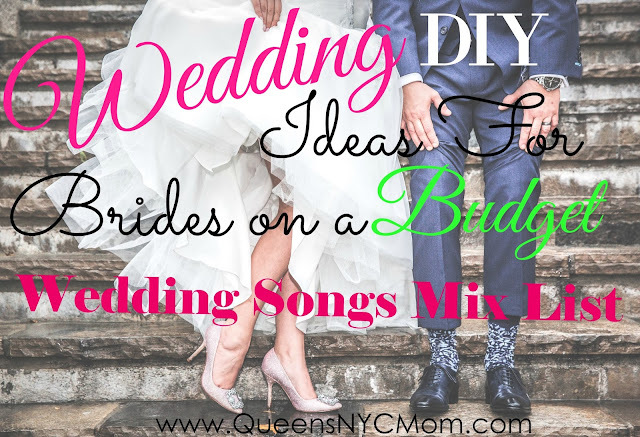 It was so much fun picking out the songs we wanted played at my daughter's wedding. The DJ was awesome and he had everyone up and dancing. I think you about covered them all. Love this! I think you have a very comprehensive list and really show the love of the music. You made great choices. A music CD can also be a good wedding token. That's so much fun picking out songs for the wedding. I'm sure it'll be fun doing it when my kids get married. My daughter will probably have a ton of 90's early 2000's on it for reminiscing. I love your playlist. Great mix of slow and upbeat tunes. I do not know of any family member getting married this year, but I think I may pick a few songs and download it to my phone to listen to when I want to relax and unwind. If you have an awesome playlist! I don't think I have any other suggestions in fact I think I might steal a couple of your ideas for myself, for our wedding anniversary in a couple of months. 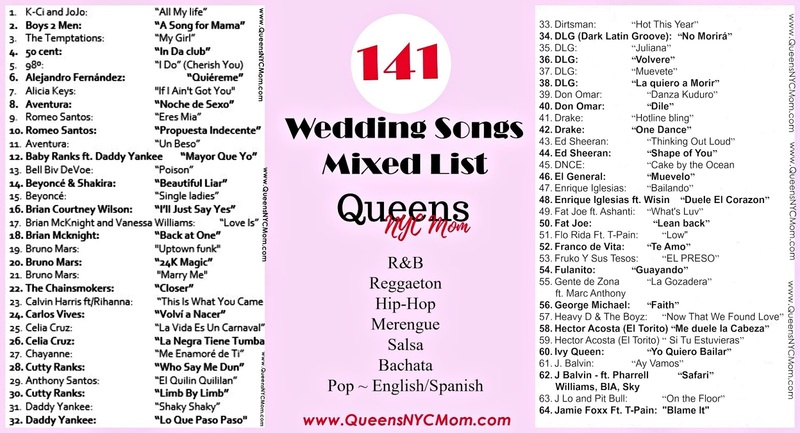 This is a great list of wedding songs! I never realized how many songs there were to choose from! Wow, so many to choose from. Creating the play list for the DJ took my daughter and now son-in-law the longest time for their wedding. They wanted what they both like and what they thought their guests would enjoy for dancing too. Such fun and good memories. I think it's a much better touch for a more intimate gathering than a DJ or band. Some great songs on there! After reading over your playlist looks like you really tried to make everyone happy with this play list. We didn't have music at our wedding, just wasn't done as much back when I got married. This collection is so beautiful. Lovely post. Thanks for sharing. Weddings can definitely be expensive, so it's important to save money when possible. These are great DIY ideas for brides. What a great playlist! We didn't have a DJ either - just some mixed CDs - everyone had a great time and it's a great way to save cash! I am attending so many weddings this summer and some of them are definitely on a budget! Suggesting a playlist is actually a great idea and can really save lots of money. I wish Pinterest had been a thing when I got married haha I have found more awesome wedding ideas since Pinterest ;) Maybe I need a do-over. Ooooo so many great tips!!! Weddings can definitely be expensive so it's nice to know where one can save! I am glad you were able to come up with a song list both you and your husband to be agreed on. We were lucky enough to have a close friend of the family DJ for my son's wedding. It can get pretty expensive. That's a big list! We did our own music after our wedding. It's so easy to do any more with the advances tech has made and so much more affordable than getting a dj. I'm not even getting married, I've been married 16 years, and I have a wedding songs playlist. Great list here! Music makes a HUGE difference. It's a "make" or "break" factor for weddings. Thats an aweome list of wedding music. I was so particular about ours. A nice rounded list for the lucky couple about to be married. Omg, Lo Que Paso Paso.. I haven't heard this song for ages! I was addicted to it when I lived in Peru for a while :) That song list looks like loads of fun! These are great suggestions! I know a couple of people getting married in September so I will send them your blog post.